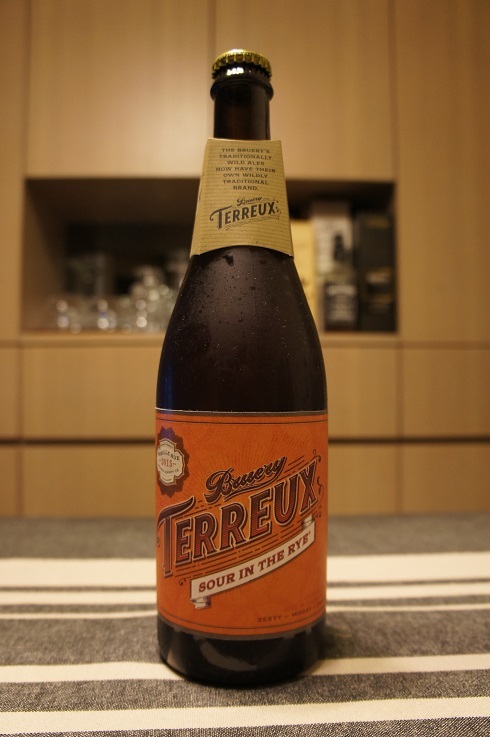 Brewer Description: (from bottle) Sour Rye Ale aged in oak barrels. Zesty – woody – funky. Intro: A 750ml bottle, 2015 vintage, bottled on 17th April 2015. Poured into a 3 Fonteinen stemmed glass. Appearance: A lightly hazy dark orange copper colour with a just under two finger beige head that had decent retention and left some spotty lacing. Aroma: Lightly sour and tart mixed berries with oak and vanilla and a hint of clove. Taste: Very much like the aroma with sour and tart mixed berries, notes of oak and vanilla along with hints of clove, vinegar and a light spice on the finish. 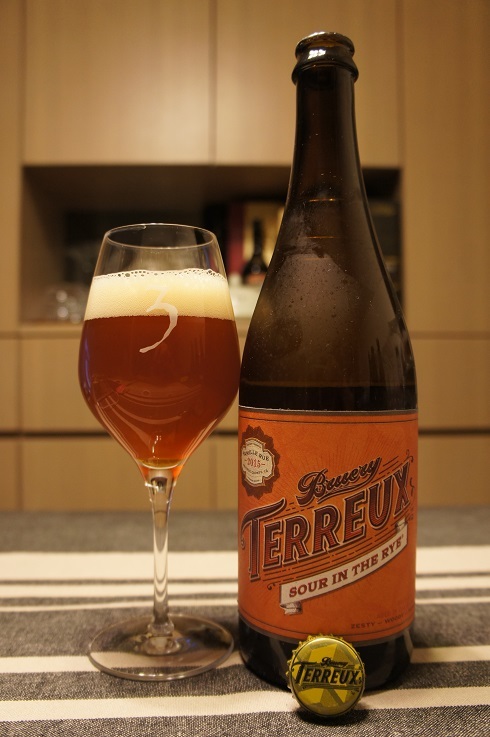 Overall: A good Wild Ale with nice taste and aromas.